Peanut Butter and Co. Powdered Peanut Butter was created. 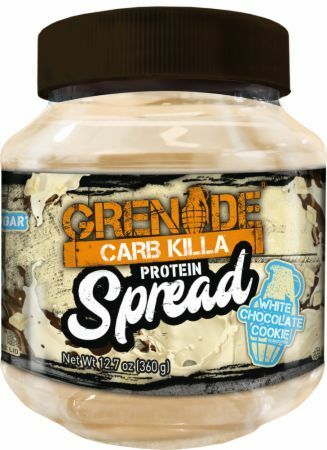 Grenade Carb Killa Protein Spread was created. 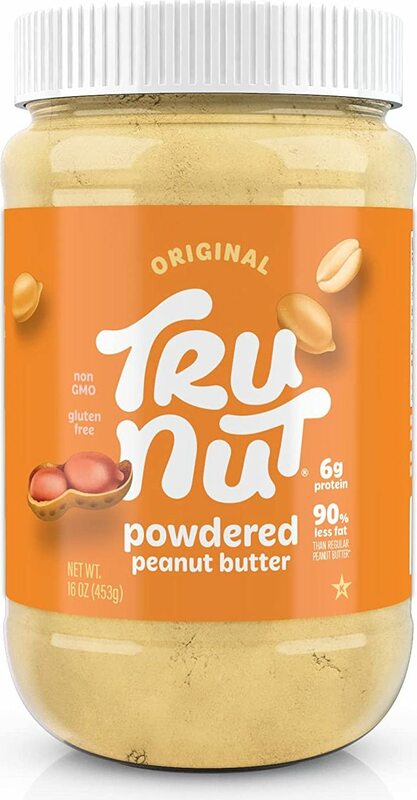 Tru-Nut Powdered Peanut Butter was created. 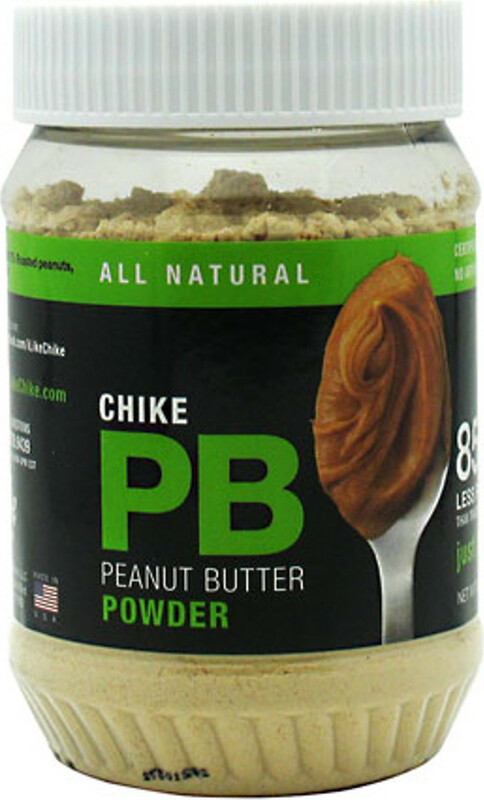 Chike Nutrition Powdered Peanut Butter was created. 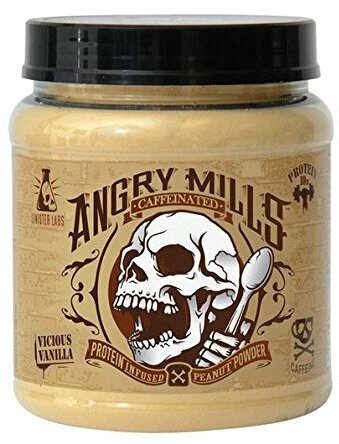 Sinister Labs Angry Mills Peanut Powder was created. Sign up for future Powdered Peanut Butter news! 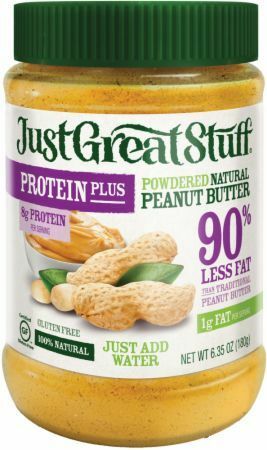 Click the button below to sign up for future Powdered Peanut Butter news, deals, coupons, and reviews! Sign up for future Powdered Peanut Butter deals and coupons! 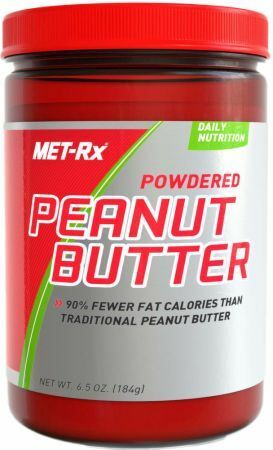 Click the button below to sign up for future Powdered Peanut Butter deals, news, and coupons! Nov 10, 2017Time to get Lab Tests on P28? $7.35 This is a Buy 1 Get 1 FREE offer! 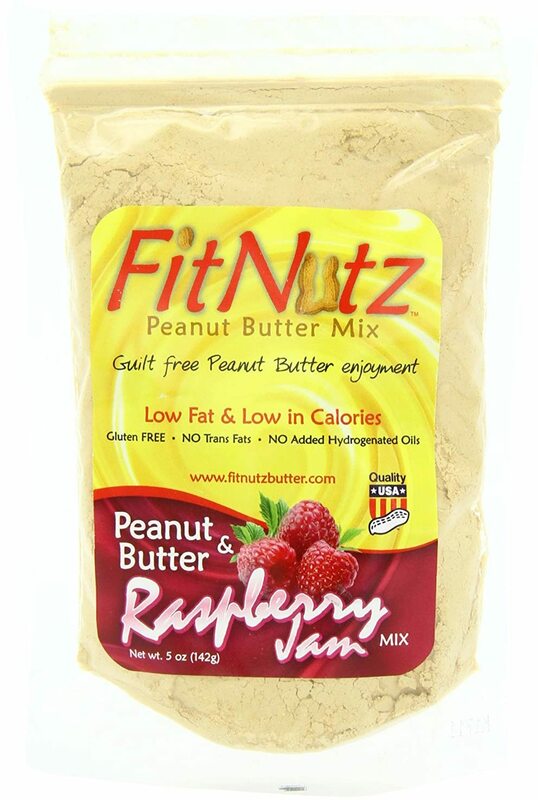 All Natural Peanut Butter Mix with 85% Less Fat! $6.93 This is a Buy 1 Get 1 FREE offer! $8.95 This is a Buy 1 Get 1 FREE offer!